Voss Landscaping provides free landscaping estimates. 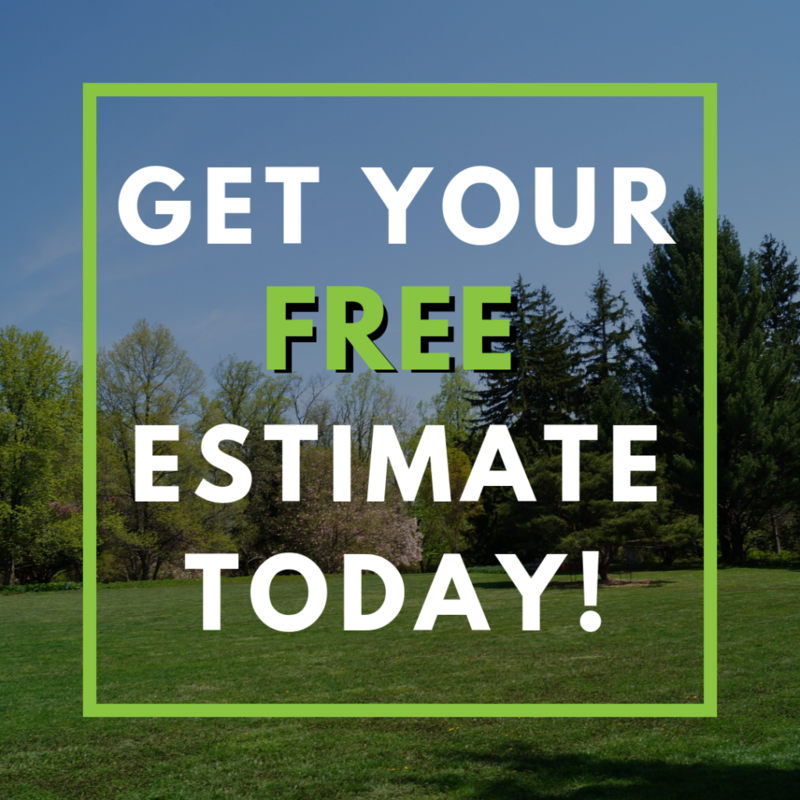 We also provide free estimates for irrigation installation, tree services, and snow removal. Request your estimate today!